We created a new selection of tour visuals for UK drum & bass act Chase & Status who will be on an international tour promoting a new album all year. 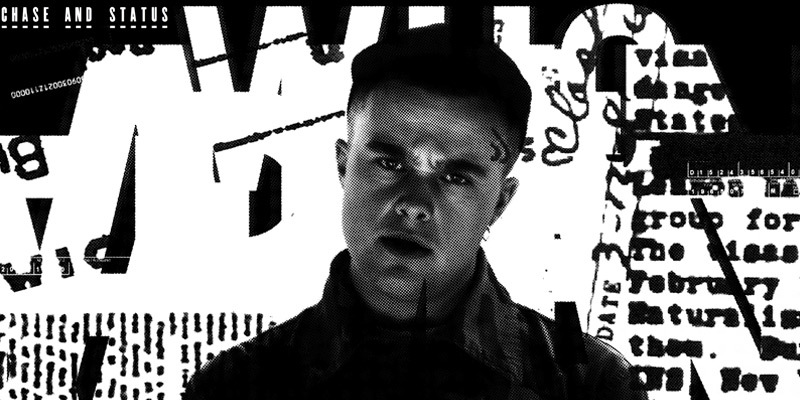 This batch of videos where directed by Tim Cowie and featured a live action shoot and motion graphic treatments to a tracks featuring Slaves and George The Poet. Check out our previous work for these guys here.